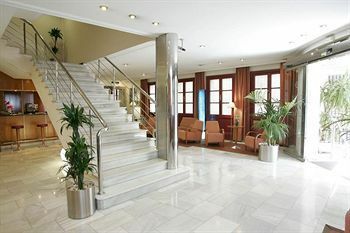 Tryp Ciudad de Elche Hotel Elx, Hotel Spain. Limited Time Offer! 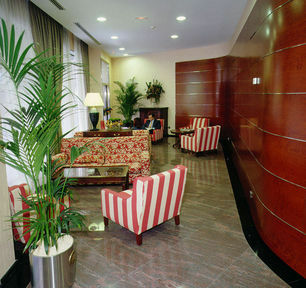 TRYP Ciudad de Elche Hotel. 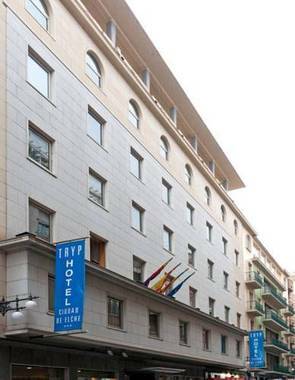 "TRYP Ciudad de Elche Hotel" is a 3-star hotel. 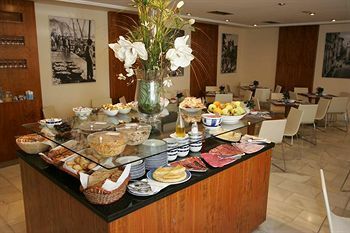 Located in downtown Elche, this hotel is ideal for visiting the surrounding area. This accommodation has been decorated in a modern style. 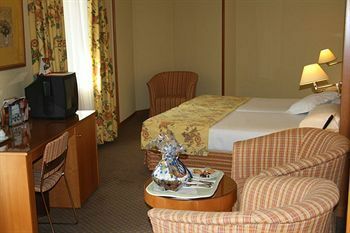 The hotel has 66 elegant bedrooms in total. Every bedroom in the hotel has been described as being spacious. High temperatures are kept outside thanks to the relieving air conditioning. Get some air in the private garden. Visitors are offered various recreational activities, like tennis, aerobics, squash, golf and pilates. The sports facilities include a tennis court as well as a bicycle rental service. 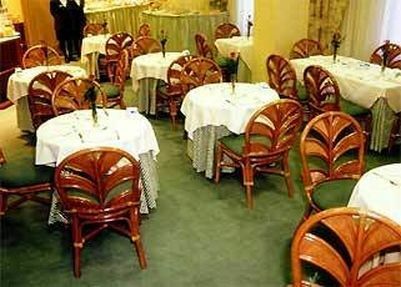 No need to leave the comfort of the hotel for dinner as there is an onsite restaurant. 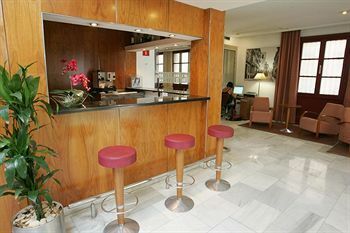 A lounge bar is available for visitors to enjoy a drink in company. 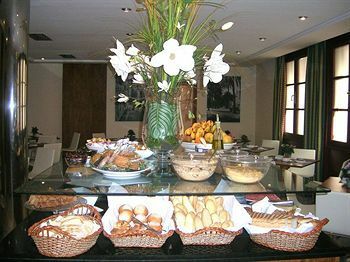 Breakfast is served each morning to offer you a good start to the day. Of course, Internet access is offered free of charge. The Tryp Ciudad de Elche is centrally located in Elche, 60 km (37.2 miles) from Benidorm, famous for its sunny beaches and lively atmosphere in the summer. 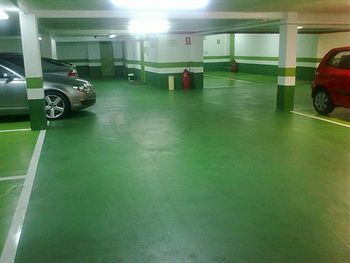 10 km (6.2 miles) from the beaches of Santa Pola, 12 km (7.5 miles) from El Altet Airport and 20 km (12.4 miles) from Alicante. 15 km (9.3 miles) from the nearest golf course. 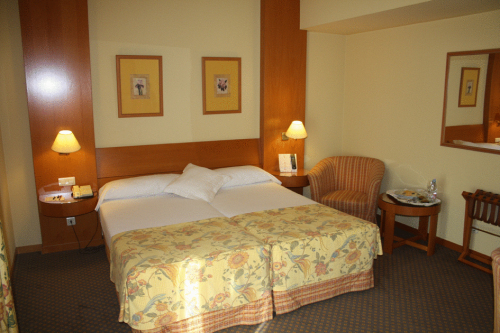 The hotel is well-linked to the A7 (exit 73, 'centro'). The hotel offers 66 comfortable and tastefully decorated guestrooms, all with full ensuite bath, air conditioning, satellite television, wireless internet access, a minibar and safe. A bar in the lobby serves snacks and a wide range of drinks. Wireless internet access in public areas of the hotel. 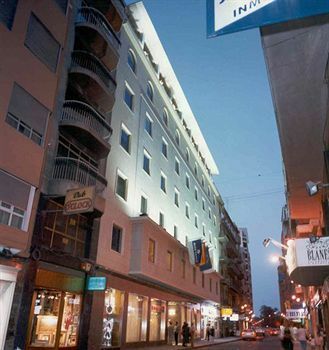 Opened in 1999, the Tryp Ciudad de Elche is the city's most centrally-located hotel. It is 200 m (220 yards) from City Hall, and is a perfect choice for holiday travelers and those staying in the city on business. A full buffet breakfast is served daily. Conference facilities for up to 40 people.